Adventures are part of most travels, but are you up to experience some of the most extreme adventures on earth? 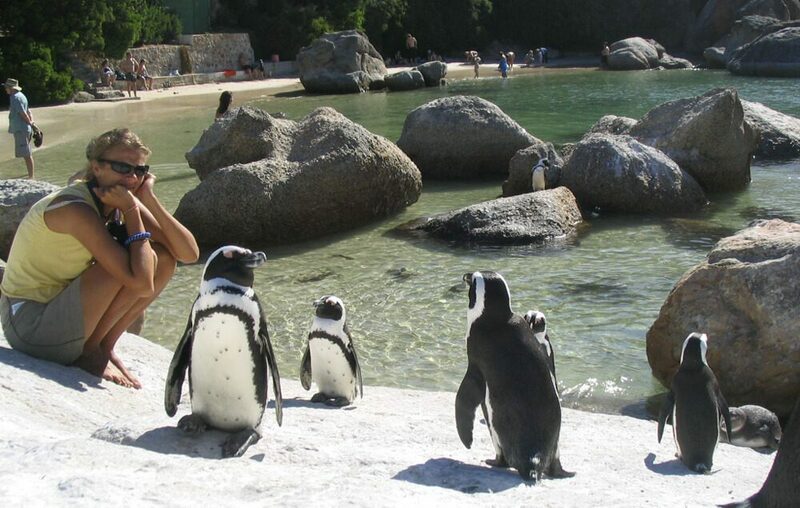 Here are some of the most extreme adventures of my RTW. 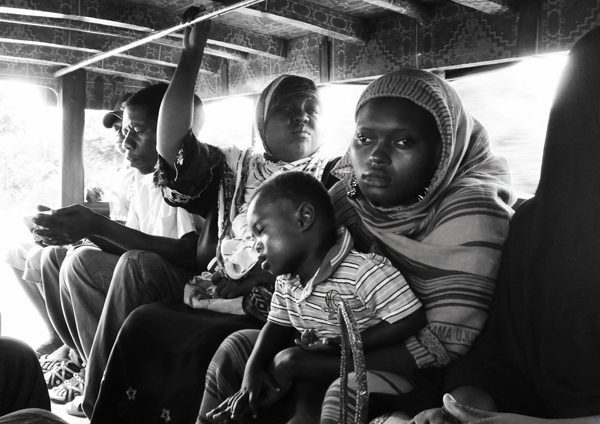 Overnight Ferry from Zanzibar to Dar es Salaam is a BIG NO NO! There are travel experiences that you will look back and recount as a good story, but at the moment it happened, it was a horrible experience. 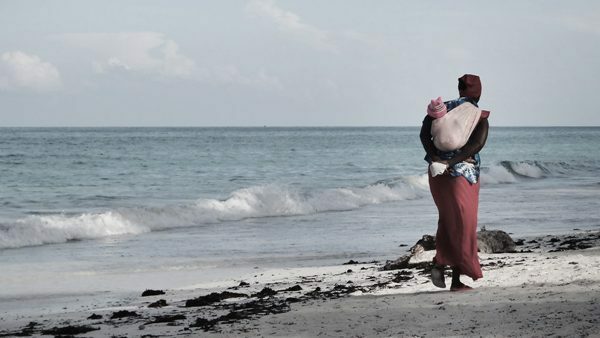 That’s what happened at the overnight ferry in Zanzibar. 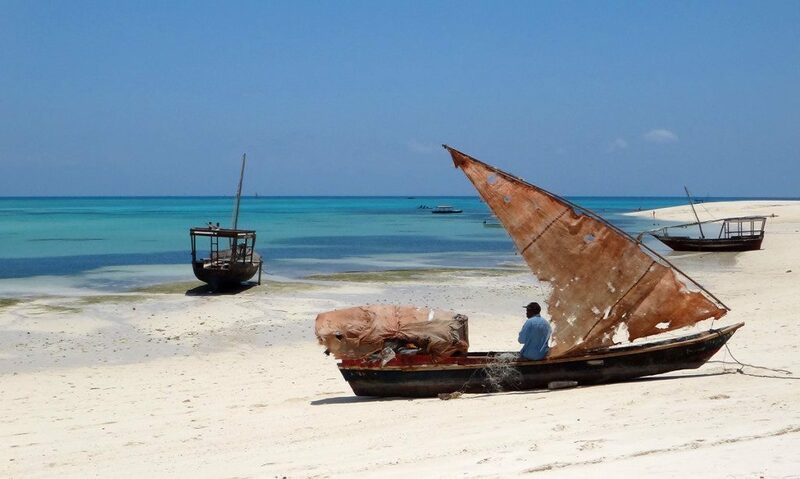 Zanzibar might be full of things to do and sights, but it is one of those places that require you to slow down and enjoy its pace… a beach and pole-pole pace. While visiting a Maasai village in Tanzania is one of the most popular things among travelers, there are other ways in which you can interact with the Maasai, and for less! 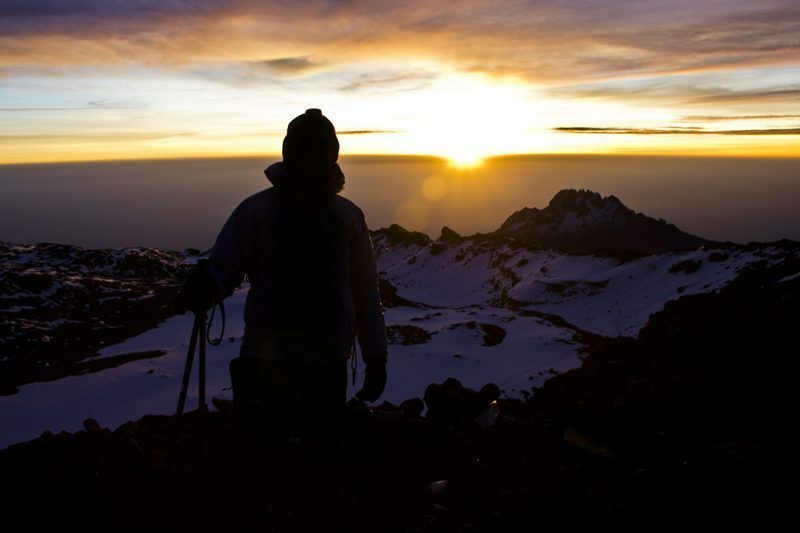 This is the second part of the story behind my hike to the top of Mount Kilimanjaro through the Marangu Route. Quite a challenging yet gratifying experience. 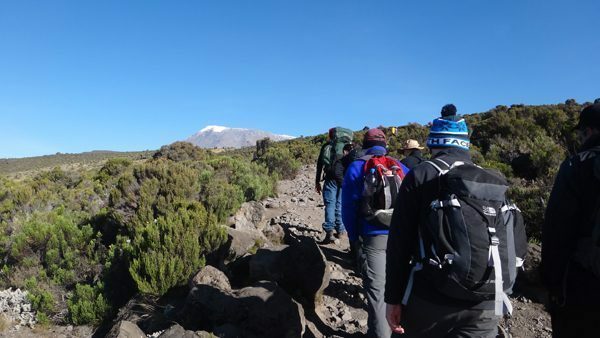 Hiking Mount Kilimanjaro has been one of the most challenging things I’ve faced so far. Here I share the first half of how it all went as I reached to top of Africa. This is a review of one of the leading long term rental booking sites. Roomorama had a wide selection of accommodation choices from all around the world. After only 5 months backpacking from Kenya down to Cape Town, Caz and Craig discovered a simple truth- Africa gets under your skin. There is no place on Earth like it.